In a way, JadeYoga began long before launching its first purple and blue Harmony yoga mats in 2002. 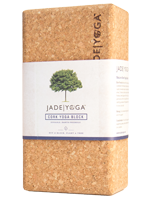 JadeYoga grew out of Jade Industries, Inc., a company that had been making non-slip natural rubber rug pads for area rugs since the early 1970s and for many years sold rug pads to select yogis for use as yoga mats. 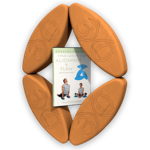 In fact, the birth of JadeYoga really brought yoga mats full circle as the first yoga mat was a rug pad; as the story goes, B.K.S. Iyengar was in the United States doing a demonstration on an oriental rug, but he was slipping – a student took away the rug – leaving the pad and the first yoga mat. Strangely, the yoga mat that became the norm from here was made with cheap, imitation plastic – or PVC. It was also annoyingly slippery – almost useless for most practices. JadeYoga began in earnest in 2000 after we were approached by a very savvy yogi who described the fundamental problem with most yoga mats on the market at that time – they were slippery. 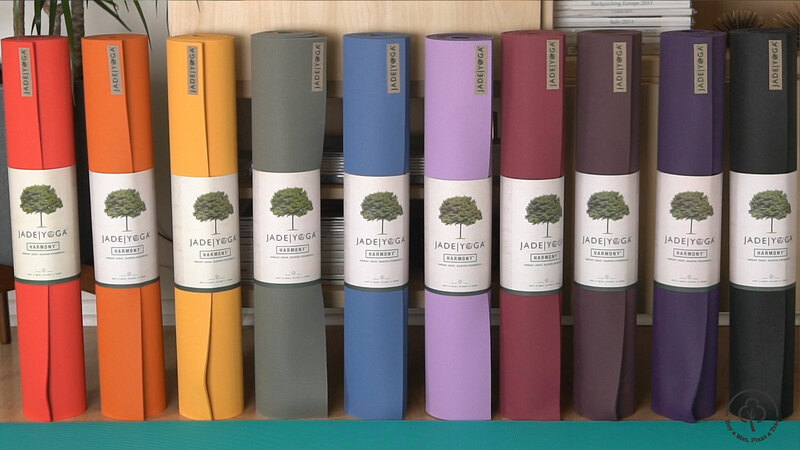 As we were already making natural rubber rug pads, we approached the problem from that angle and developed Harmony, the first natural rubber yoga mat. We sent out something like 500 samples and got nearly 300 phone calls – an incredible response. People had never seen anything like this and were thrilled to be able to get a yoga mat that actually gripped. In addition, natural rubber has better cushion and resilience, making it more comfortable. Finally, tapped from rubber trees, natural rubber is a renewable resource and our mats are made in the United States in compliance with U.S. environmental laws and contain no PVCs – making our mats the first “green” yoga mats. 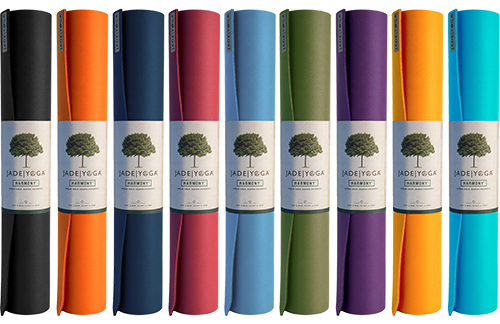 JadeYoga’s development of the first green yoga mat might be described as an accident – as the goal was to develop the best functioning yoga mat available. Because natural rubber performs so much better than synthetic rubber (PVC, PER, TPE, EVA), those synthetic rubbers were never really an option. However, as a vegetarian and former lawyer for the U.S. Environmental Protection Agency where I enforced environmental laws, I have tried to steer the company in a green direction. So rather than pat ourselves on the back for making the product with natural rubber (which performs better), we said we could and would do more. The first thing we did was resist the temptation to move production to China – where almost all other yoga mats are made today. This decision was made easy after a 2005 chemical spill into the Songhua River in China – which the Chinese government tried to cover up, not even letting the people downstream drinking the water know of the risks. This was further reinforced with all the recent problems with toys and foods coming out of China (which almost killed my own cat). While dollar costs may be lower with mats made in China, it is just not worth it. Not only does JadeYoga plant a tree for every mat sold, we also try to help out many very special people and organizations trying to bring yoga to those who might benefit from it, but might not otherwise have a chance to try – from a abused girls shelter in West Africa to a homeless shelter in Indianapolis to supporting educational programs for children from New York to California. JadeYoga encourages everyone to think about what more they might do. Please see our “Supported Causes” page for some ideas. Where you see direction of company going or continuing to go? JadeYoga has a number of new yoga products in the pipeline that will be in alignment with our commitment to make high quality yoga products in an earth friendly way. Come back to the site soon to see what we have in mind.